Frankenstein. 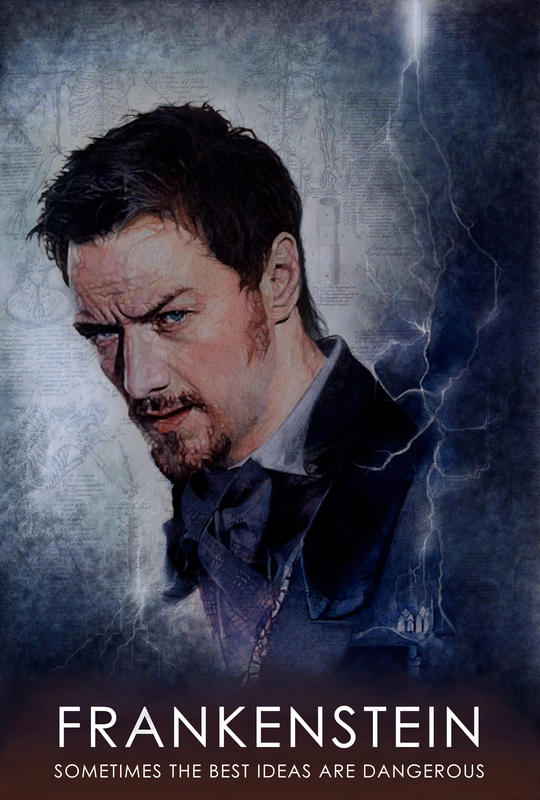 Frankenstein with James McAvoy and Daniel Radcliffe, traditional poster in oil kwa Ciara McAvoy (blue version). HD Wallpaper and background images in the James McAvoy club tagged: photo james mcavoy daniel radcliffe frankenstein movie poster movie art paul mcguigan ciara mcavoy. This James McAvoy photo might contain anime, comic kitabu, manga, cartoon, mkono, picha, headshot, and closeup.